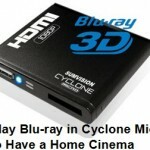 If you have some 3D DVD movies (in SBS format) and a pairs of Red-Cyan 3D Anaglyph glasses, how do you enjoy 3D movies? With a stereoscopic player or Cyberlink PowerDVD 10? But you should know both of the two stereoscopic movie players are should be paid. Any free way to watch these 3D SBS video? of course, there is. Yeah, I remember last time me and my friend was shocked because something flew out of the screen towards our face, and we suddenly shifted our head to the left as if to avoid it. The next day my friend come to me with a 3D DVD movie (in SBS format) along with a pairs of Red-Cyan 3D Anaglyph glasses and she asked me about how to play that 3D DVD on her laptop. The problem is that we don’t have any media player for 3D to play the stereoscopic movie or video, and Google’s Search only lead us to some commercial stereoscopic players such as “stereoscopic player” and “Cyberlink PowerDVD 10”. 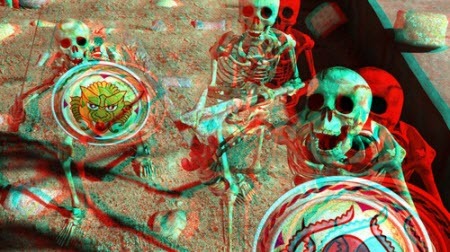 After a while Googling we finally found a way to play 3D SBS stereoscopic video with some free tools. The idea was simple, using Avisynth script on ffdshow to do SBS to Anaglyph conversion in realtime through Media Player Classic. 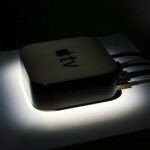 This will then turn MPC into a simple 3D media player or a 3d sbs player. 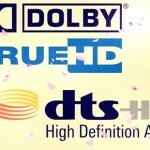 Curious?, here’s the detail steps for media player classic 3D trick. 3. Download and install K-Lite Codec Pack full version. 6. 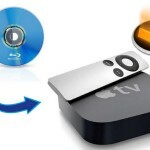 Apply and restart Media Player Classic. Now, play the DVD with Media Player Classic and the SBS should be played as Anaglyph now. Anyway, we were finally able to watch the DVD using our new 3d sbs player — Media Player Classic (MPC). But then the other problem is that she only have one pairs of 3D Anaglyph glasses. This video software can change 3D SBS to 3D Anaglyph for Media Player Classic, freely and fast. And it allows you adjust 3D depth in profile settings to get better 3D effect. (Read Review). If you are a Mac user, the equivalence program is iMedia Converter for Mac. How to change 3D SBS to 3D Anaglyph for Media Player Classic with video software? 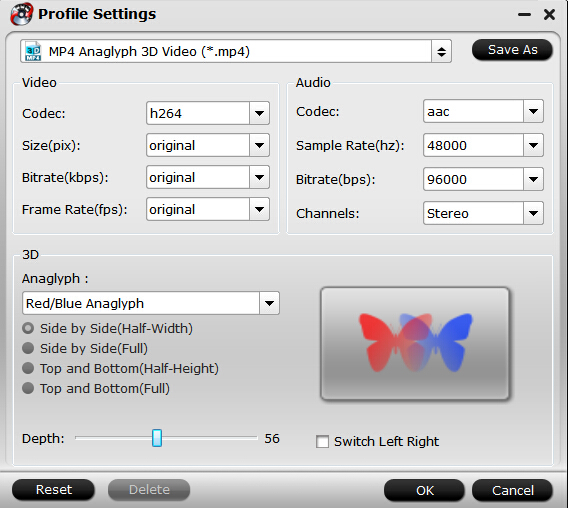 From “File” drop-down list, select “Add Video/Audio” to add the 3D SBS videos that you wish to change to 3D Anaglyph. Click “Format” bar to navigate to “3D Video”. Here, you can find all 3D format, including “MP4 Anaglyph 3D Video(*.MP4)”. Open profile settings, here, you can adjust video and audio codec, bitrate, size, framerate, etc. If you don’t want to change anything, you can choose original in all boxes. 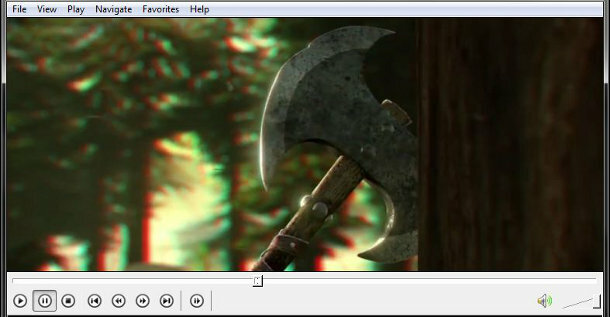 You also can adjust 3D depth in the below of interface to get better 3D movie playback in Media Player Classic. Now, you can hit the red big “Convert” button to start to change 3D SBS to 3D Anaglyph for Media Player Classic. 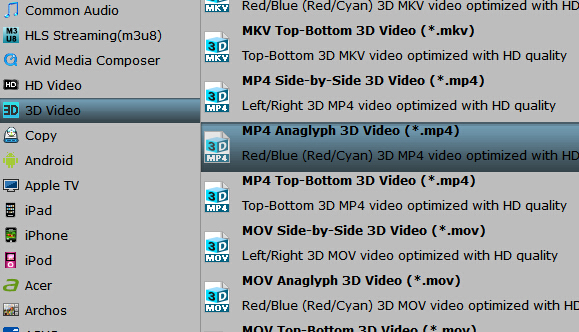 After the process, open output folder to locate the generated 3D Anaglyph movie. Through this way, you also can free enjoy 3D SBS video with Media Player Classic in 3D Anaglyph format. You can download the free trial version and try.